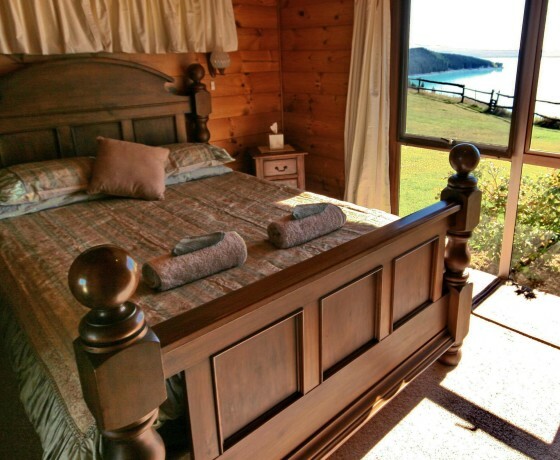 Two well-appointed self-contained options are available, The Cottage and House. 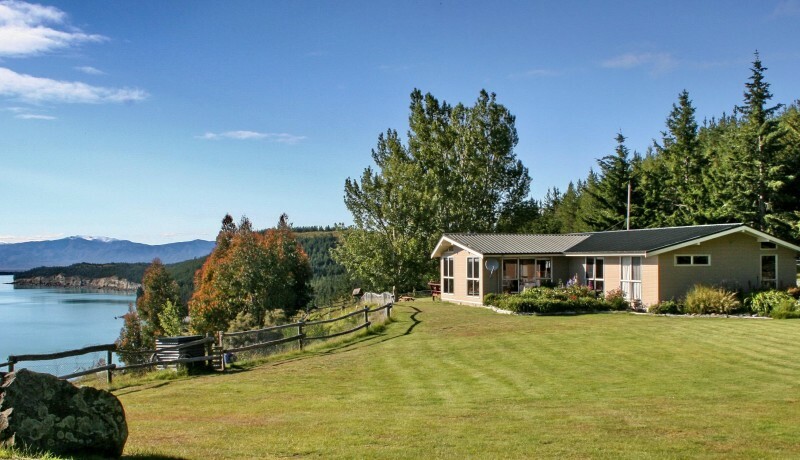 Both offer the natural quiet of the Mackenzie Country and its world-famous clear night skies. 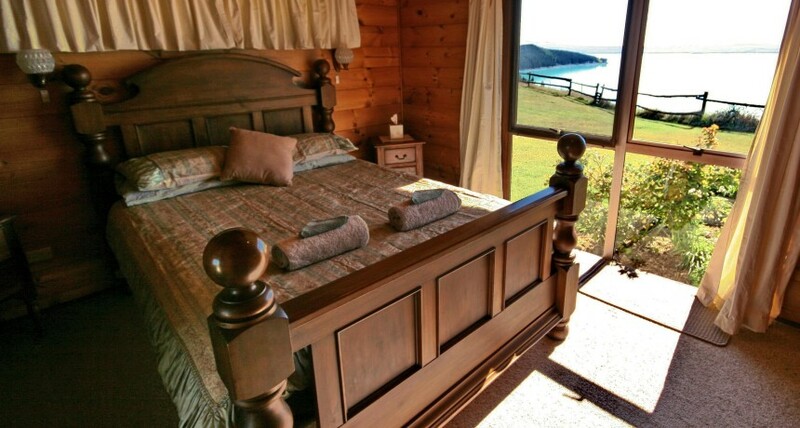 Relax in one of these accommodations or rent both to enjoy as a group of family or friends. 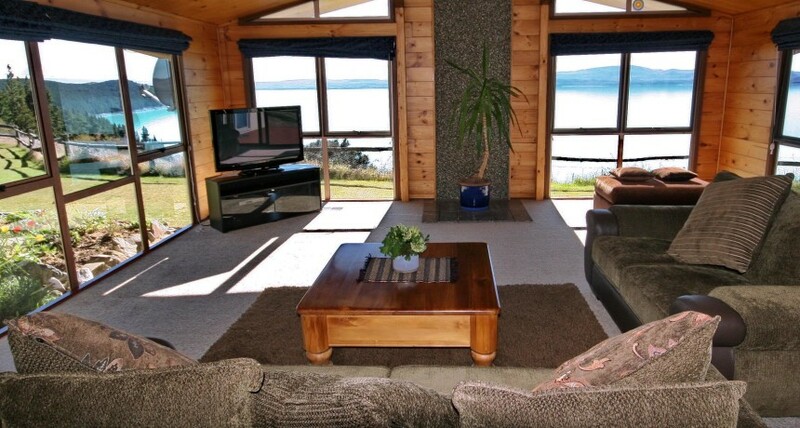 Only a 35 minute drive to Aoraki/Mount Cook National Park, Pukaki Lakeside Getaway is a great base to explore our region. 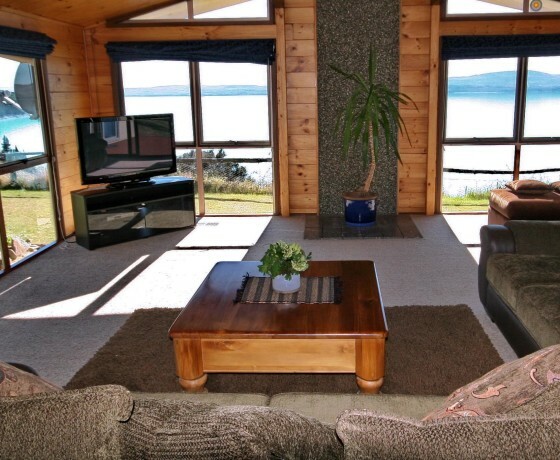 How to find Pukaki Lakeside Getaway? 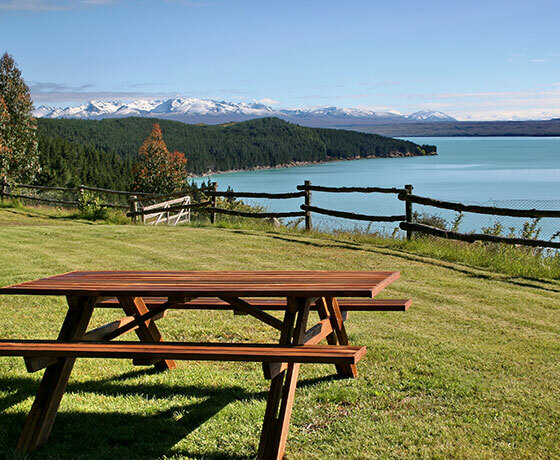 Coming from Tekapo or Twizel, Pukaki Lakeside Getaway is just 4kms along Mt Cook Road (State Highway 80) from the State Highway 8 turn off. 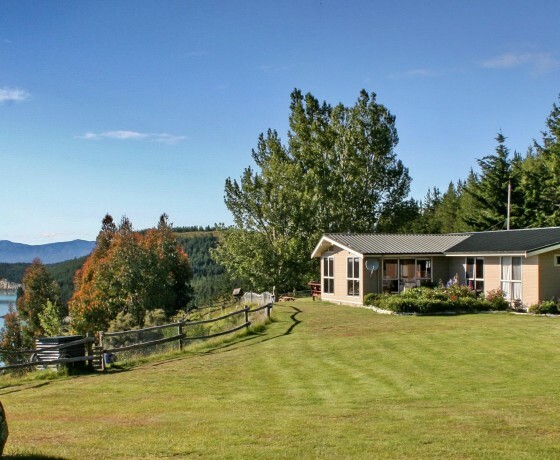 A convenient 10 minutes to Twizel or 35 minutes to Aoraki/Mount Cook Village.